Big amounts of tests are being performed to monitor the quality of meat of edible animals. These tests are required by the growing presence of processed products in the diet of farm animals. 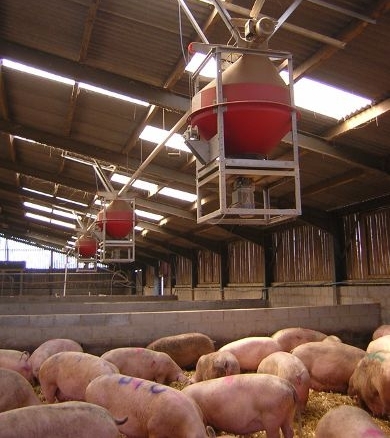 A paper published last month in the Journal of Animal Science examines the effects of the introduction of saturated fats in the diet of pigs. The need for this kind of studies arose as a consequence of the introduction of distillers dried grains with solubles (DDGS) to feed pigs.